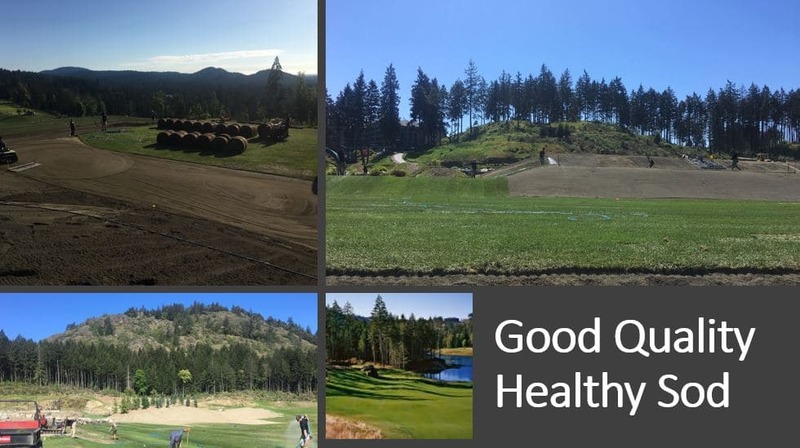 Bear Mountain regularly uses Western Turf Farms as its main supplier of good quality healthy sod for many applications such as the greens, around bunkers, and the tee areas. Bear Mountain reconstructed the 5th hole using Western Turf Farms sod and recently laid it along their beautiful red clay tennis courts. 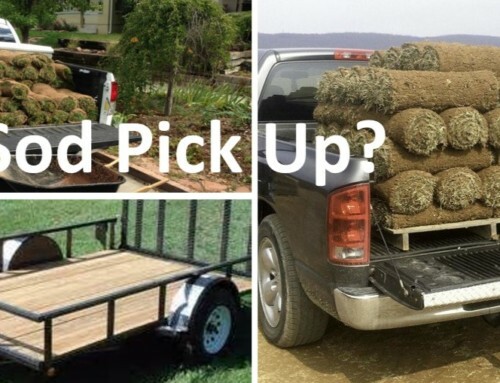 They choose Western Turf Farms because the sod is always grown in a very well-kept manner. Prior to harvest, it is mowed to Bear Mountain’s height specifications for perfect delivery and install. The course obtained exceptional results because the sod is grown in washed sand-based soil rather than native soil. Growing in sand helps reduce moss growth and soil-bourn illnesses. As every chef knows, starting with top-notch ingredients gets you a top-notch meal, and it is the same with sod and golf greens! 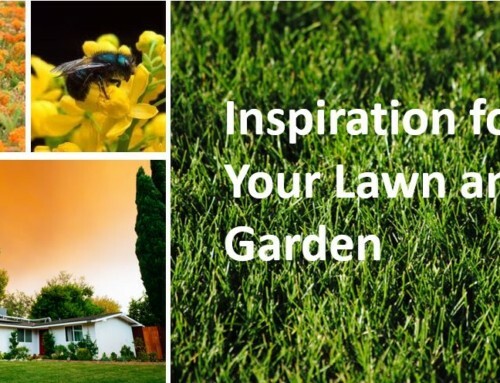 Bear Mountain starts with quality proper length sod, and jump starts their essentially insecticide-free Integrated Pest Management program (IPM) approach to managing turf areas. When you play the fairways, keep an eye out for birdhouses and bat boxes which facilitate insect control by eating turf-eating insect larva. 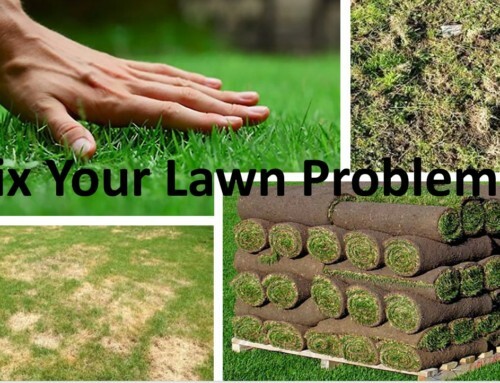 When you choose good quality healthy sod, it minimizes the use of organic and non-organic fertilizers and reduces leaching and runoff. As a result, the resort’s natural ecosystem is not upset, while still sustaining a manicured turf and a premium golf experience.